﻿ SS 904L Blind Flanges, Stainless Steel 904L Slip on Flanges Exporter. SS UNS N08904 Pipe Flanges, SS 904L Flange, Stainless Steel 904L Slip On Flanges, Werkstoff No 1.4539 SS Socket Weld Flanges, ASME SB649 SS 904L Threaded Flanges Supplier. We Amcometals are the bearers of a wide range of Stainless Steel 904L products that we have devised through our hands-on experience in the field. We have managed win the trust of several client over the past 25 years with our quality products and excellent services. SS904L is a Super-austenitic Stainless Steel type. 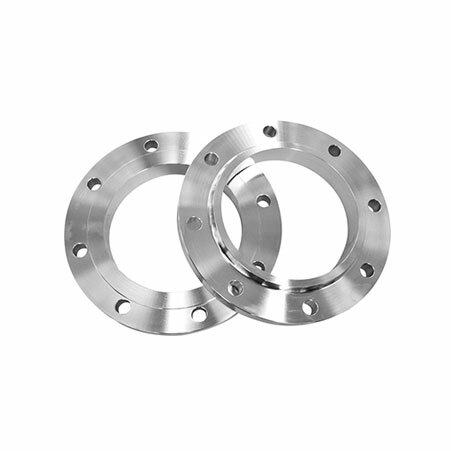 We offer UNS N08904 Flanges in a wide range of options to different industries. 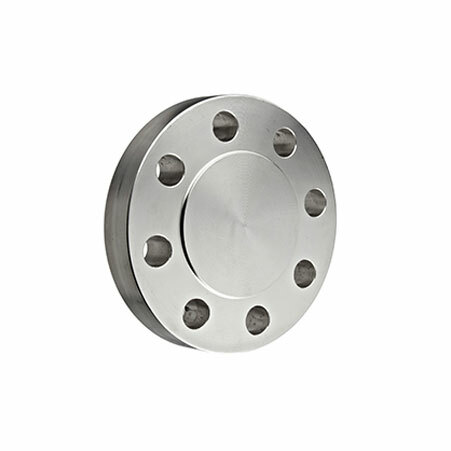 These SS 904L Flanges are well-known for their properties such as resistance to reducing acids such as sulphuric acid. 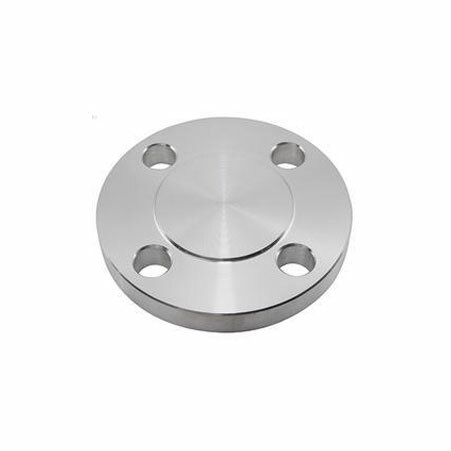 Our 904L SS Flanges are also resistant to chloride ion stress corrosion cracking, oxidation and high heating condition. Due to the resistance that these SS 904L Flanges have on offer, they find usage in petrochemical plants and oil refineries. SS 904L Slip-on Flanges, SS 904L Long Weld Neck flanges, SS 904L Body Flanges, SS 904L Blind Flanges, SS 904L Threaded Flanges, SS 904L Ring type-joint Flanges and more. Our highly equipped infrastructure facility helps us produce products that maintain international levels of quality and production standards. 904L SS Ring Type Joint Flanges, Stainless Steel 904L Forged Flanges Exporter, ASTM B649 Stainless Steel 904L Weld Neck Flanges, SS 904L Flanges Supplier.